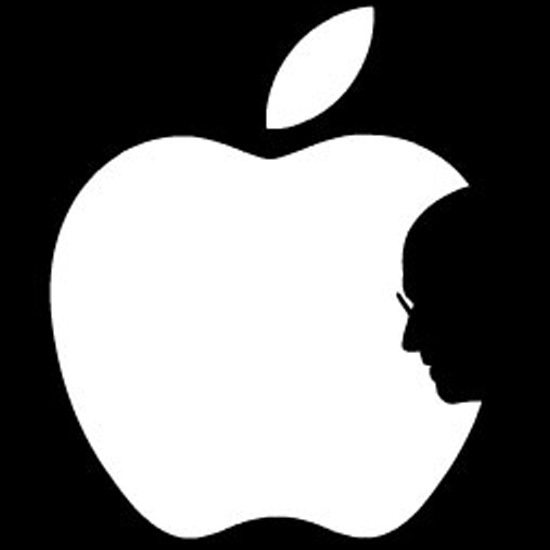 There has already been a stream of tributes to Steve Jobs so I won’t write another one. Well, I will… sort of. But it will be from a different angle than most. Sure he gave us the iPod, iPhone, etc., but those that know me well are aware of the fact that I am not all that tech savvy. I can hardly handle a keyboard for that matter. In a way, that holds true for me as well. Ever since I watched “Terminator” in 1990, I wanted to be a bodybuilder and a trainer. My life took my through some interesting twists and turns, but in the end, I ended up where I felt I belonged. It wasn’t a smooth transition by any means: I had to give up my job in finance to embark on the rather uncertain path as an independent personal trainer. However, the choice was very clear to me. My immigration visa held me to my job in the years leading up to the transition (thanks, GW) so a certain amount of freedom was taken away from me. When I finally received my green card, I quit within minutes and never looked back. And this is how I relate to Steve Jobs.